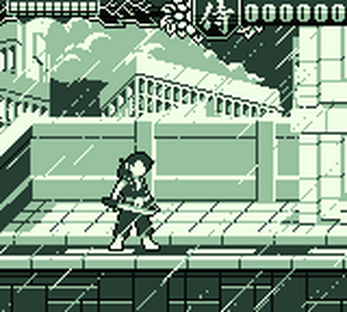 Some very short platformer for Unofficial Gameboy Jam. I like this short little game. Cute little demo, I like it.